Remember my Spring Shopping post? No? Well then, I'll just have to remind you a little bit about it. 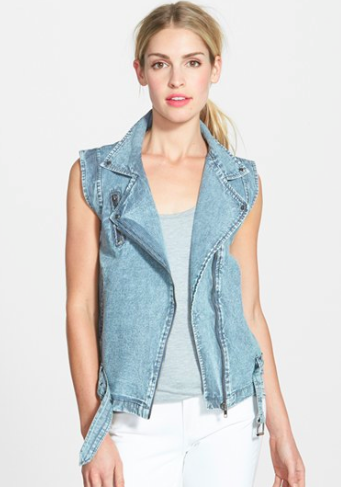 In that Spring Shopping post, I featured quite a few denim pieces and professed my love for the Spring 2015 denim trend. But, guess what? I don't think I provided enough denim eye candy for you (for myself). I feel like I should have provided you (myself) with a lot more choices. A lot more styles. A lot more designs. A LOT MORE. So I went ahead and created another post dedicated to denim. 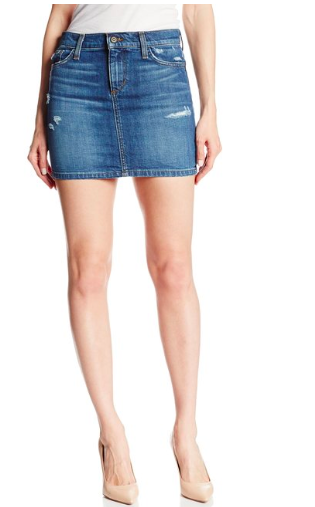 Included above are denim shorts, denim skirts, denim jeans, denim jackets, and denim vests. Cuz I'm all about that denim. I'd suggest you start by buying 3 of everything, and then maybe choosing 23 or 24 styles that you really love and splurging and getting those too. 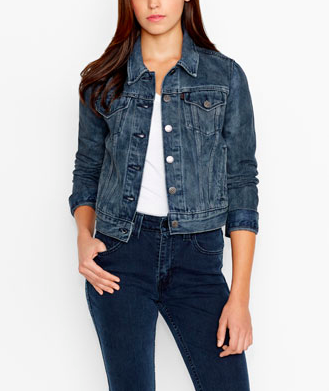 And, like I mentioned in my Spring Shopping post, denim is classic; you don't have to worry about buying a denim item and then not being able to wear it past this season. You can wear these garments till they rip. And then, when they rip, please continue wearing them, because, of course, distressed denim is just as acceptable and cool as denim that isn't ripped. On a completely unrelated note, are you sure I've never seen them (key word seen)?